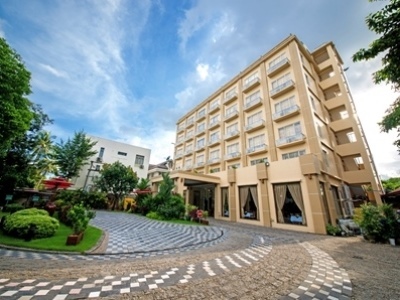 This 3 star hotel is located within the city of Yangon. 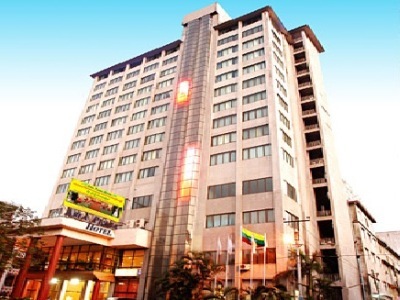 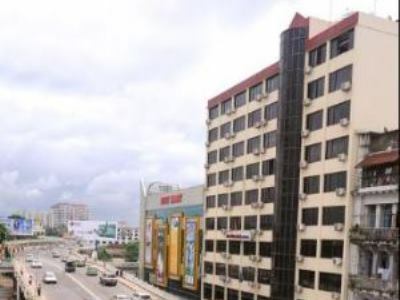 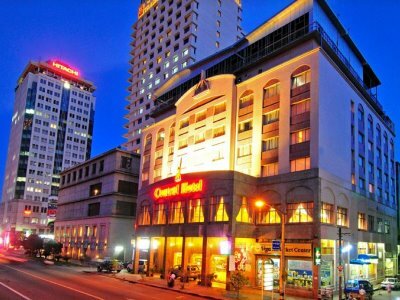 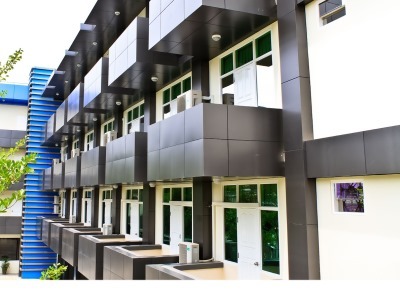 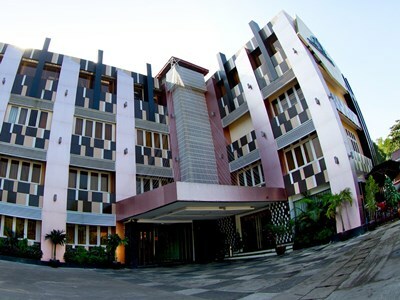 This 2 star hotel is located in the city centre of Yangon. 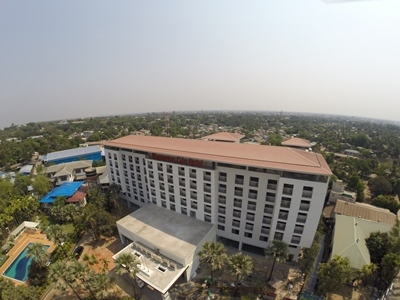 This 3 star hotel is located in the city centre of Yangon. 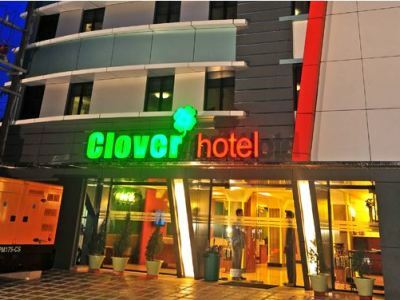 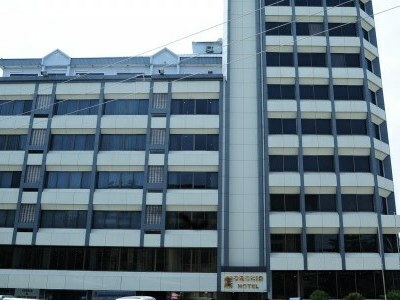 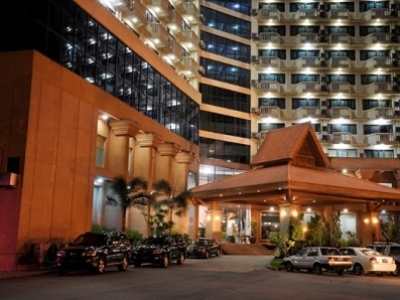 This 3 star hotel is located close to the airport of Yangon.